With a fresh and progressive approach to real estate brokerage, Marsim Realty is surrounded with happy and satisfied clientele base, who are ever ready to refer new customers. As a company, we are strictly guarded by an age-long philosophy of building long lasting relationships between owners, tenants and the community. We choose to be guided by professionalism, cooperation, and innovation as a real estate brokerage firm. We have carved for ourselves a reputation and track record of successful brokerage in the real estate industry. In the nearest future, we aim to be a driving force of development and innovation in the industry, spear heading a revolution where clients can always get their dream properties right from anywhere in the world. 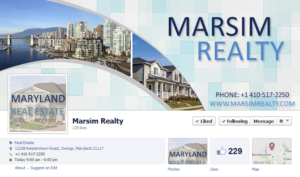 How can Marsim Properties be of service to you?